For our most devoted customers, we've introduced our new loyalty program to show our appreciation and "Thank You" for your passionate support of our supplements. 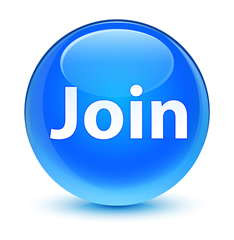 Now every time you shop with us, you can earn reward points that can be exchanged for future discounts and savings. 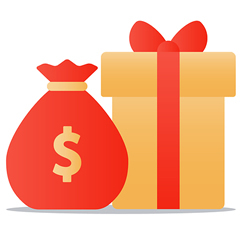 But spending alone isn't the only way you'll be rewarded for your support, as you can earn extra points in simple ways such as referring friends to our site, sharing our store on Facebook/Twitter and having a birthday! 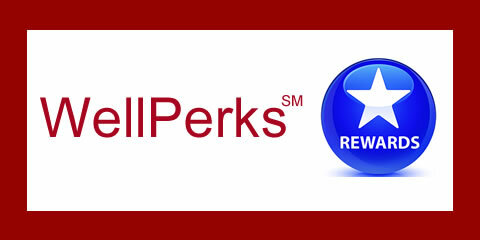 As you can see, we have branded our Point System: WellPerks. Why WellPerks? Well, nutritional supplement usage helps the body be healthy and "well". This is a "perk" that comes along with exercise, healthy eating and supplementing the diet with beneficial nutritional supplements. So, incorporating the Dr. Wong's Essentials® supplements into your healthy-body routine has the "perk" of helping the body be healthy and "well" plus the added "perk" of earning loyalty points that you can use for discounts and savings in the future = WellPerks. 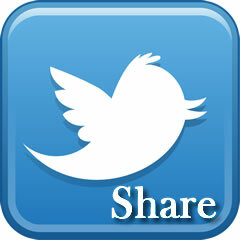 Here at Dr. Wong's Essentials®, we firmly believe that sharing is caring. So now that you've discovered our products, it's time to get social. 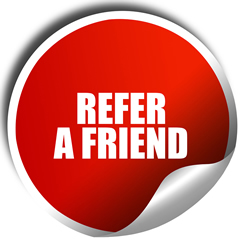 Invite your friends to our store and when they complete an order using your "special referral link" they will receive $5.00 off their first order of $75.00 or more and you'll be rewarded with 500 WellPerks! How to Spend Points? 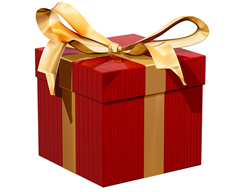 You can spend your points on any order you place through our store. 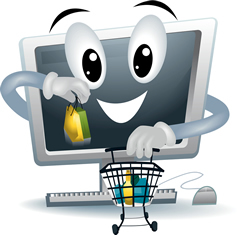 At the cart and at the checkout please adjust the slider to spend your points on that order. Please make sure you are logged in first! How many times can I share on Social Media? 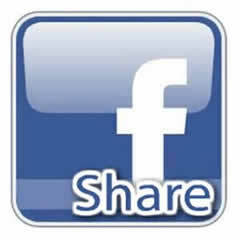 You can share on social media our products or pages once per month.